International Mold Services & Air Quality offers an array of services from air quality checks to water damage recovery. We believe in educating our clients and from the moment we arrive you’ll know we care. Whether you’ve just moved, your kids are having breathing problems, or you’re trying to recover from a hurricane, we are your first line of defense and your first step in the process of recovery. We have been a trusted expert in the industry for almost ten years and we will always put you and your family first. Mold can be more serious than one thinks, with links to terminal health conditions and even the use in biological warfare. We comprehensively cover your results with the corresponding tests to keep you informed and educated. We only use state-of-the-art testing equipment to ensure the highest standard of inspection. We are usually able to get laboratory results by next day. Although you may be worried about having a mold problem, you may not have to rip your house apart to fix it.  Our professional testing will determine next steps if needed using Infrared Imaging, Air Sampling, Swab Sampling, etc. We provide our recommendations for any necessary service from sanitization to remediation. Check your indoor air quality lately? 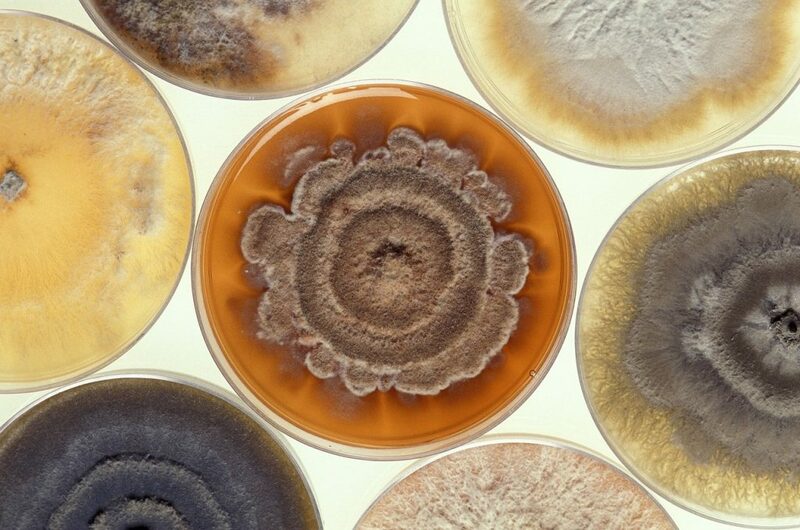 In Central and South Florida, with limited seasonal changes, we have high spore counts outside most of the year. Marketing Degree from University of South Carolina. Passed South Carolina Bar Exam but decided on career in management instead as family wanted to move back to Florida. Climbed corporate ladder at Eastern Airlines to Director Operations at NYC’s LaGuardia Airport. While in New York and Eastern’s Miami Staff offices he did MBA work at NYU and NYIT through a company sponsored program for fast trackers. Recruited to Staff Vice-President Air Florida Systems then spent 28 years of successful self-employment including Real Estate Investing. So how did he come from there to Indoor Air Quality and Mold? He went with a neighbor to a seminar and he was taken by the science he heard that night some 6 years ago. He has studied the science ever since. Classes, seminars, testing, restoring and learning everything he could. Science classes in college were a strange place to find people in their 60’s but there he was. Fascinated by the jargon and the interplay of science and nature… he was smitten. “No one knows it all….the science base is constantly changing and we are learning more every day” he says. I am having a lot of fun and I am really helping people with issues that are life changing. I strictly adhere to continuing education for my licensing, as well as active subscriptions to the Environmental Protection Agency, U.S. Food and Drug, FEMA, CDC, and Toxicology & Environment. International Mold Services operates in Southeastern Florida.